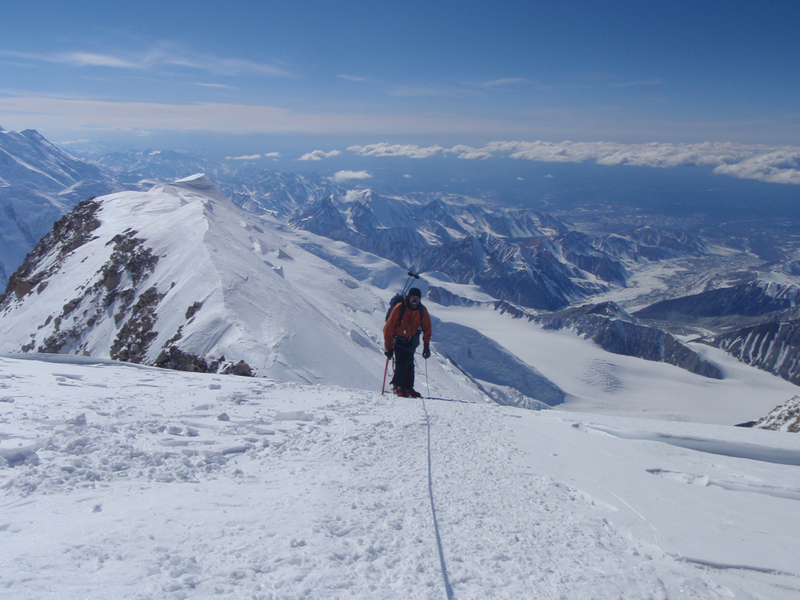 This October meeting I would like to show some pictures taken this spring during a climb of Denali (Mt Mckinley according to the map) by myself, Lucille and Domhnall…and about 1000 other people. 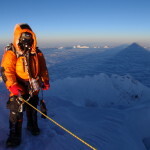 The success rate is generally around 54% and all three of us made it to the summit therefore beating the average and causing 2.75 other people to not summit. 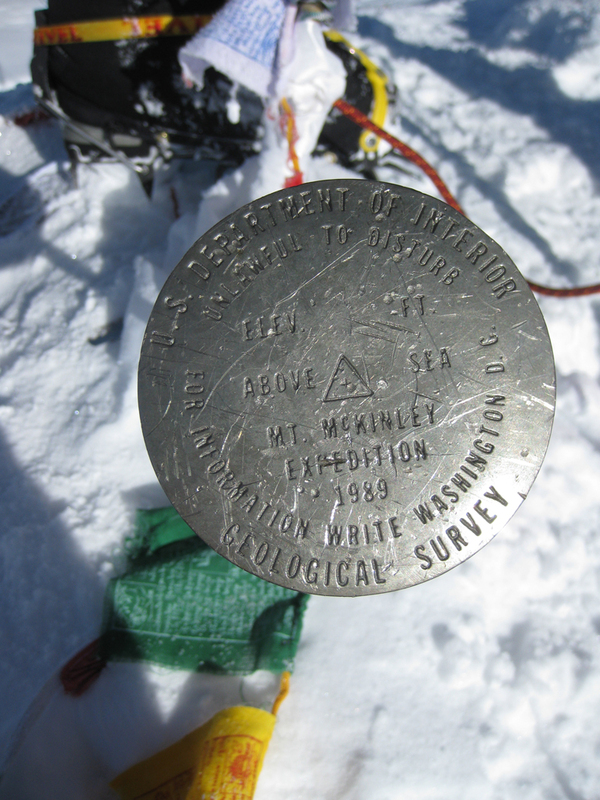 And did I mention Lucille was along so of course we had the summit to ourselves in perfect, sunny, no wind conditions. Luck has a lot to do with it as several of the teams that were there ahead of us had been pinned down at various camps for a week and when the weather broke getting down was the only thing they were worried about. We saw a few of these folks in Talkeetna the night before we flew into the mountain, and they definitely were looking much worse for wear. Hope to see you October 11th at Kerrywood. This entry was posted in Guest Speakers, Meetings, Red Deer and tagged Denali, Lucille de Beaudrap, Mike Spencer, Mt. Mckinley on 2011/10/11 by parkland. 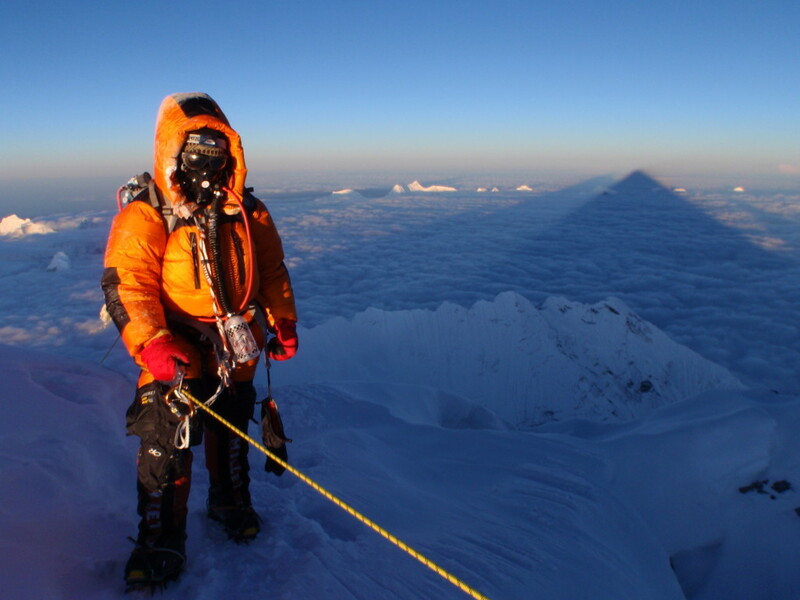 At our October meeting the Parkland Cross Country Ski Club will host a special slide presentation by Lucille de Beaudrap on her ascent of Mount Everest this past spring. Lucille is an ICU and STARS nurse in Edmonton and has a diverse background of interests. Some of these have included paragliding, skiing, marathon running, ice and rock climbing to mention a few. 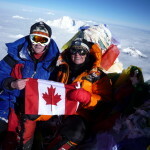 High altitude summits include Aconcagua in South America and our very own highest peak in Canada, Mt Logan, which she climbed with club member Mike Spencer. ❄ There is no admission charge for this presentation so invite all your friends. 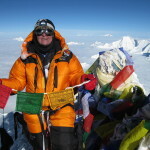 This entry was posted in Guest Speakers, Meetings, Red Deer and tagged Everest, Lucille de Beaudrap on 2010/10/01 by parkland.